Have a factory brand new ISF seat. believe its 2011.
was gonna keep for a custom project but moving on. these are a few grand to order so shoot me a decent offer. How much will be shipping to texas 77619? gotcha. this ones all leather with the F sport badge under where your left thigh would be. 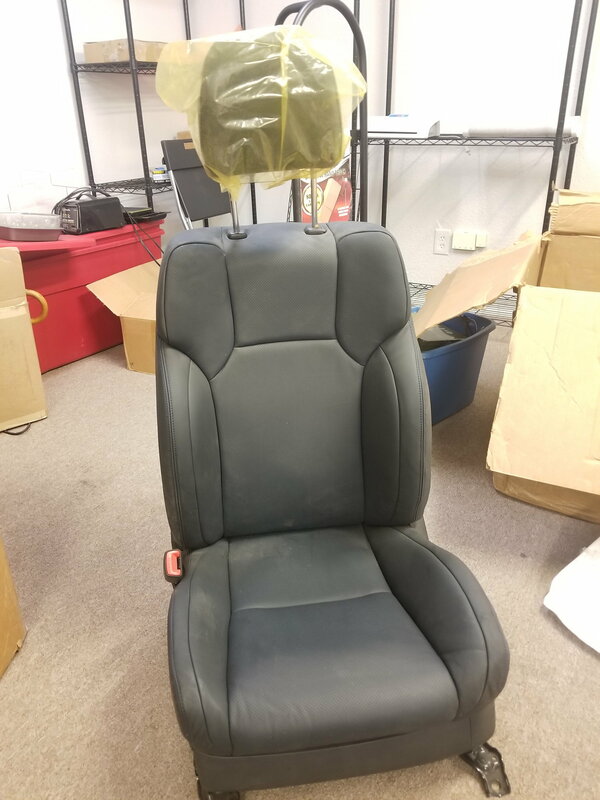 its from.a company which made office chairs out of car seats. i grabbed one for my gs350 too. what other pics would you like? P'm sent! Please get back to me.